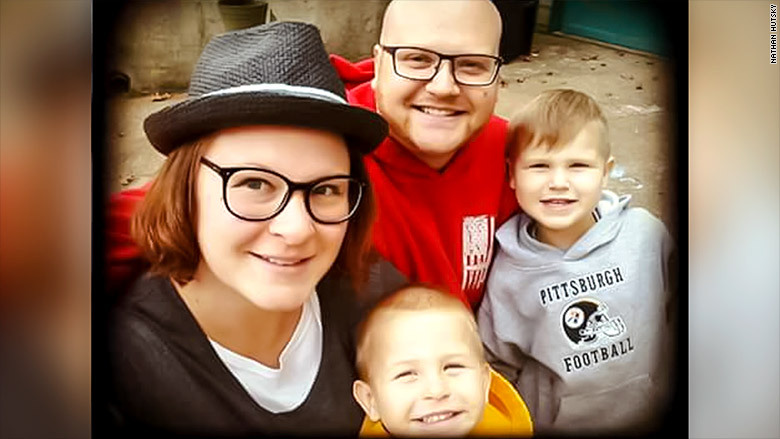 He had already completed a year, using his GI Bill benefits to pay for tuition. But when the for-profit college abruptly shut down last September, Hutsky realized he had wasted the funds on credits that wouldn't count toward a degree. "This is great news," Hutsky told CNNMoney Thursday. "I have been put on hold trying to figure out what to do for school because ITT took a chunk of my GI Bill," he said. The legislation, which now goes to President Trump's desk, would also end the 15-year limit on GI Bill benefits, making them available for life. For-profit colleges in general have been accused of preying on veterans and low-income students, and making false promises about good jobs upon graduation. But many students at for-profit colleges don't ever finish their degree. They make up about 35% of all federal student loan defaults. After the schools shut down, many students found their credits wouldn't transfer to other colleges. 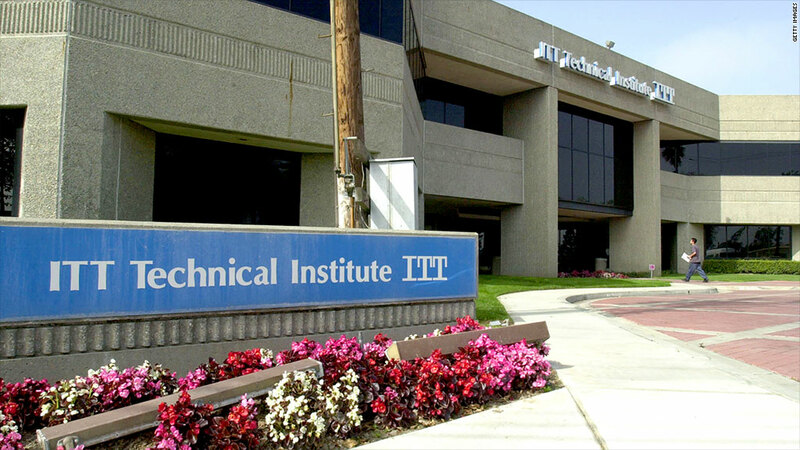 While students who borrowed federal student loans to attend ITT Tech or Corinthian can apply to have their debt erased, veterans were unable to reuse their GI Bill benefits. "I'm especially proud of the bipartisan work we've done to pass legislation to expand the education benefits veterans earn through the GI Bill and, for the first time in history, allow them to utilize these benefits throughout their entire lives," said House Veterans' Affairs Committee Chairman Phil Roe in a statement.